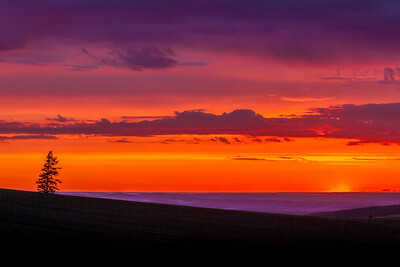 Lots of magnificent open spaces can be found in the Pacific Northwest. 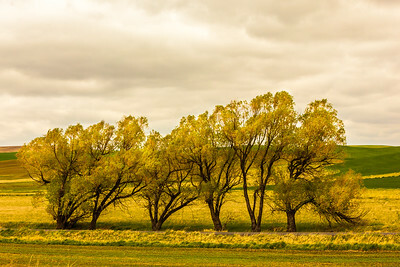 Go on a road trip at any time of year and enjoy the scenery. 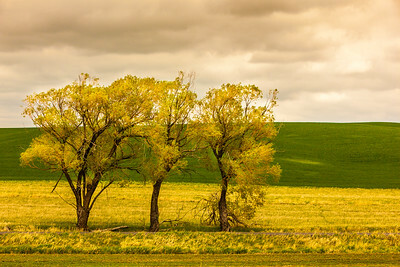 Lonely Trees in the Palouse, Eastern Washington. 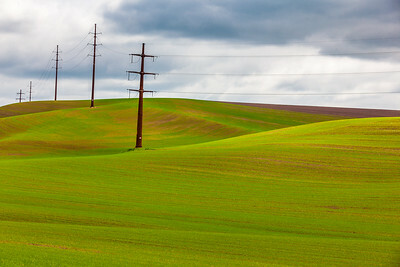 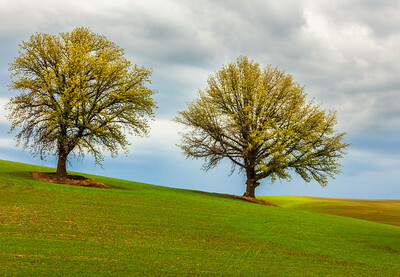 Lonely trees in the Palouse. 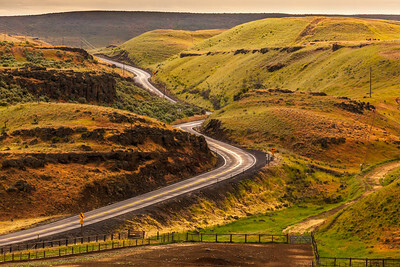 Quiet windy road to the Palouse Falls. 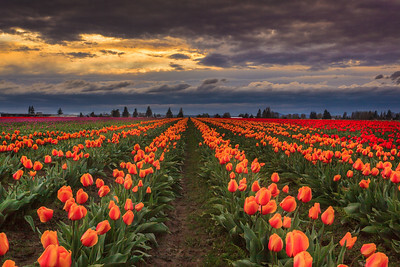 Gorgeous tulips blooming under stormy clouds. 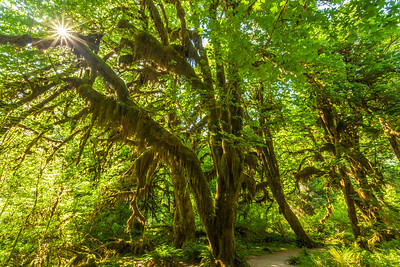 The Rainforest in the Olympic National Park during one of the driest winter season.